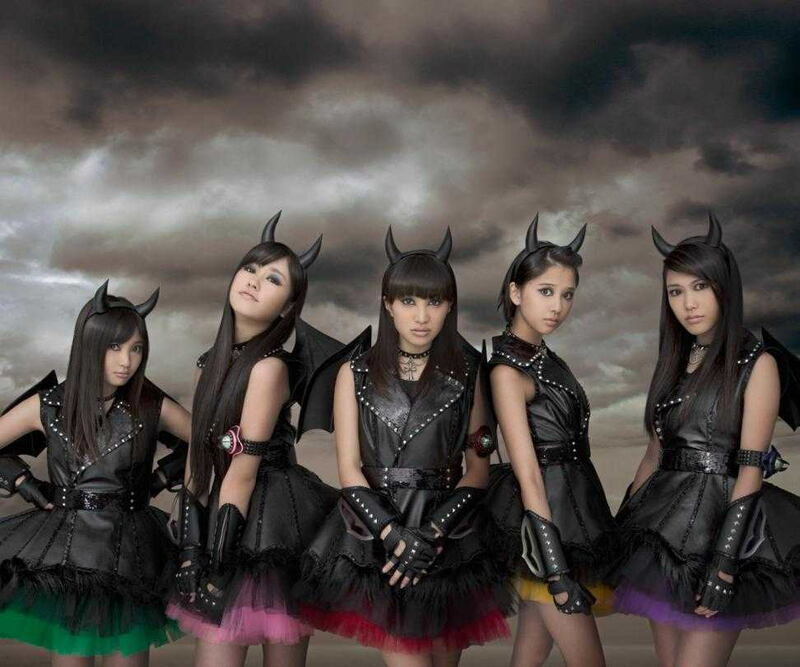 Colourful idol outfit Momoiro Clover Z have revealed the video for their new release ‘Saraba, Itoshiki Kanashimi-tachi Yo’ and are clearly going for a gothic theme. It’s bizarre that we’re seeing so many dark and spooky visual themes lately. It’s almost as if the month of October had some particular significance for spooky videos…. There’s also some extra significance to Momoclo’s latest release as it was written and produced by guitar legend Hotei Tomoyasu. Hotei is better known as composer of the instrumental song ‘Battle Without Honour Or Humanity’, used to great effect in Quentin Tarrantino’s film Kill Bill. ‘Saraba, Itoshiki Kanashimi-tachi Yo’ is, as you would expect, a great tune. 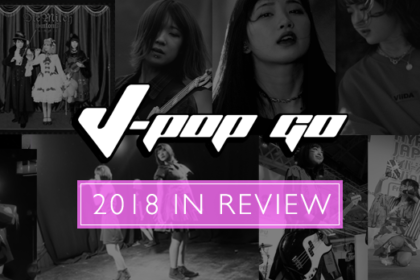 It takes a Gothic pop theme and weaves it perfectly into the energetic ‘Hyper Pop’ that Momoiro Clover Z are so well known for. This collaboration is certainly a surprising twist in the career of the popular idol group. The outfit originally started out as Momoiro Clover in 2008, managed by the Stardust Promotion Agency. Their particular visual look and approach is inspired by Japanese Tokusatsu shows, which includes Kamen Rider, Ultraman and Super Sentai (better known in the West as Power Rangers). Hence the girls each having a particular colour scheme. 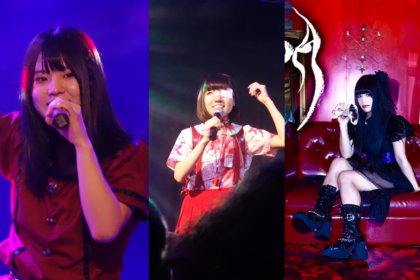 Momoclo, as the outfit are sometimes referred to, have had a changing line-up over the years with the current line-up consisting of Kanako Momota (Red), Shiori Tamai (Yellow), Ayaka Sasaki (Pink), Momoka Ariyasu (Green) and Reni Takagi (Purple). In 2011 Akari Hayami (Blue) decided to leave the group which resulted in the outfit being renamed Momoiro Clover Z to illustrate that the line-up had changed. Momoiro Clover ‘s debut release ‘Momoiro Punch’ was an energetic typical idol group affair and it took a while for the outfit to hone the distinctive Momoclo style. 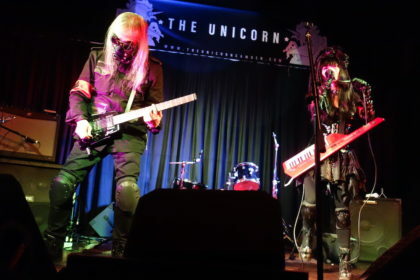 In 2010 they signed to the Universal label and scored their first hit with ‘Ikuze! Kaitō Shōjo’, which reached No. 3 in the Oricon charts. The video also featured parodies of Tokusatsu shows, which became a regular element of Momoclo performances. In 2011 they also teamed up with The Go! Team’s Ian Parton who composed their 7th single ‘Rodo Sanka’. June of 2012 saw Momoclo release ‘Otome Senso’, a collaboration which featured production and writing credits by Yakushimaru Etsuko (vocalist with J-Rock outfit Soutaisei Riron, who has also worked with SMAP). 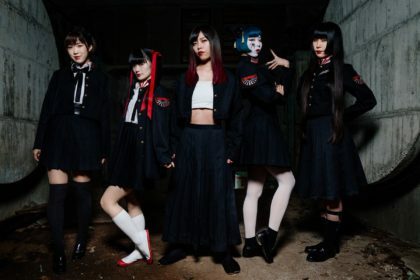 The song embraces everything that is “genki” about the colourful 5-girl outfit and features an equally epic video which adequately summed up the song title (‘Maiden War’) with the group showing how handy they are with a bazooka. In October 2012, Momoiro Clover Z staged a special women’s only concert at Tokyo’s Nippon Budokan which attracted 10,000 female fans. Momoclo have also been selected to contribute a song to a relaunch of popular magical girl anime Sailor Moon, scheduled for a 2013 release. Meanwhile, ‘Saraba, Itoshiki Kanashimi-tachi Yo’ marks the latest release for the Momoclo girls. 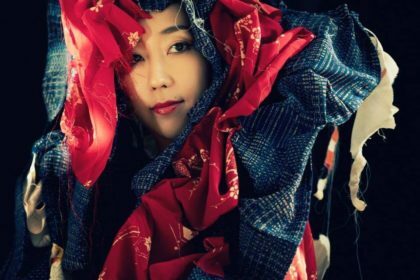 The song features as the theme song for TV drama Akumu-chan, which also stars Shiori Tamai stretching her acting skills. 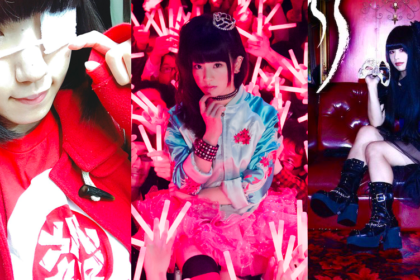 The collaboration with Hotei will inevitably raise the profile of the already popular idol group, which Hotei himself recognizes: “Momoiro Clover Z are all about their live performances and I tried to produce a song that truly makes them become one with their audience”. Hotei, incidentally, will also be performing here in the UK on the 18th December 2012. ‘Saraba, Itoshiki Kanashimi-tachi Yo’ is released in Japan on 21st November.